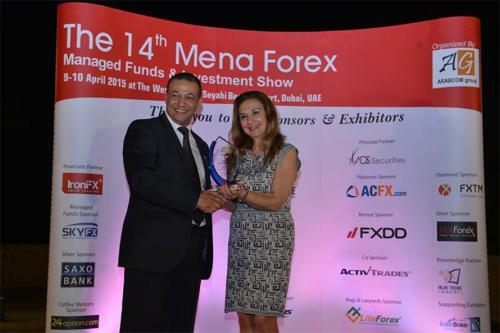 The 14th Mena Forex Managed Funds and Investment Show had another successful run this year, with ForexTime having a strong presence during the expo. 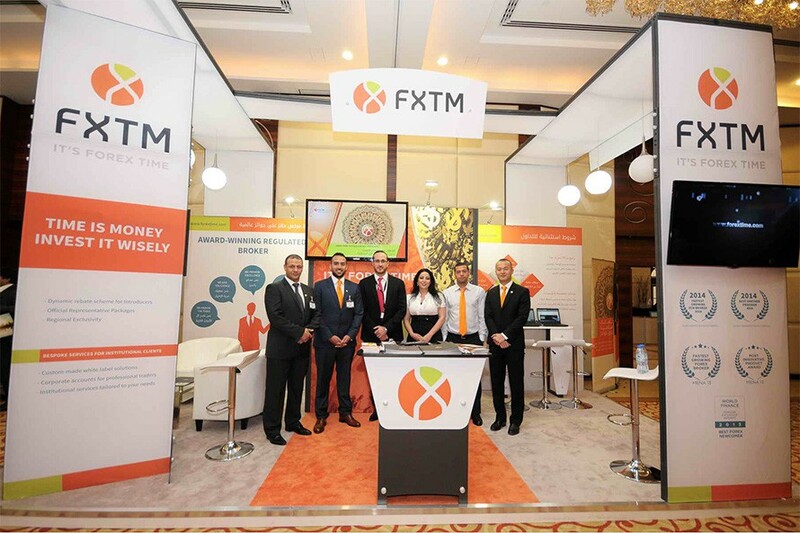 I am pleased to note that this year FXTM became the winner in the nomination “Most trusted Forex Broker 2015”. This is a well-deserved award in my opinion, which helps solidify our company in the region and shows our continuing commitment to our clients and introducing brokers throughout the Middle East and North Africa. Customer interest in FXTM services is steadily growing. The FXTM partnership programme, FXTM Partners, has also successfully established itself in the forex partnership industry and attracts more and more participants. Especially I would like to note the high interest in the company at the last exhibition. Our booth was visited by hundreds of participants, and our Chief Market Analyst, Jameel Ahmad and our guest speaker Hussein Sayed, Business News Anchor at CNBC Arabia, took the stage at the conference; participating in discussions and sharing their insights on the international currency scene with the audience.